This racing series, which is open to amateur or professional lady riders, began on the 15 January at the Al Rahba racecourse at Muscat, Oman. Like last year, it was a Swedish rider who lifted this first race. Jhannah Stolt on board 7 year-old Graffiti BVF, owned by Abdullahbin Muslin Rasbi and trained by Khalifa bin Hamad, were simply too strong for the opposition. 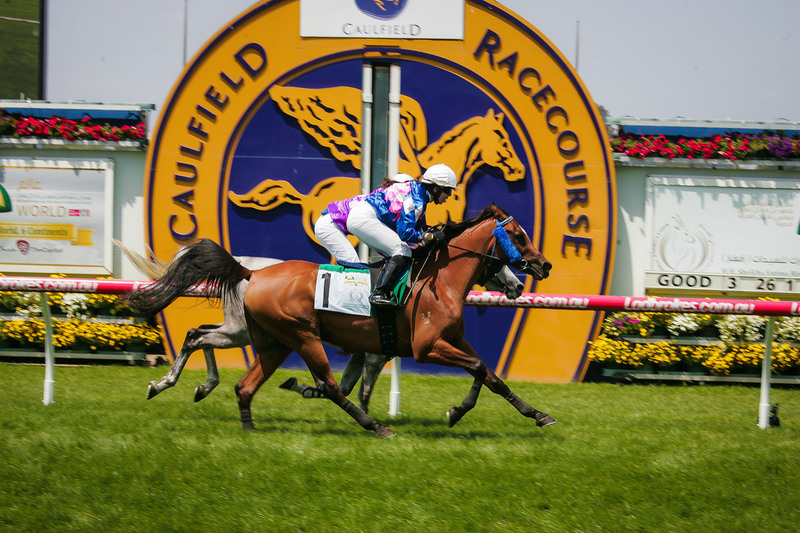 The second race of the series was run on the 26 January at Caulfield, Melbourne, Australia. It was won by Dutch rider Cindy Klinkenberg and the 13-year-old gelding Warrawee Naaziq (Trystan Bobbi Dazziah x Warrawee Naadiq), trained by his owner Kim Noble. Both riders are hence qualified for the final in Abu Dhabi in November and will no longer ride in any of the other races of the series.